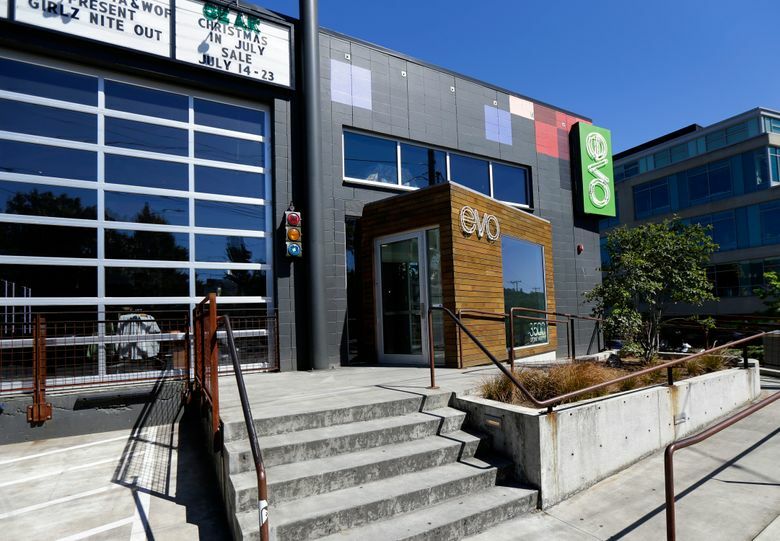 Independent stores like sporting-goods retailer evo are using creativity to survive as the retail world undergoes major change. NEW YORK — When sporting-goods retailer evo ships ski boots before the winter season, some will be delivered to the company’s competitors — who will then help evo customers be sure the boots are a good fit. 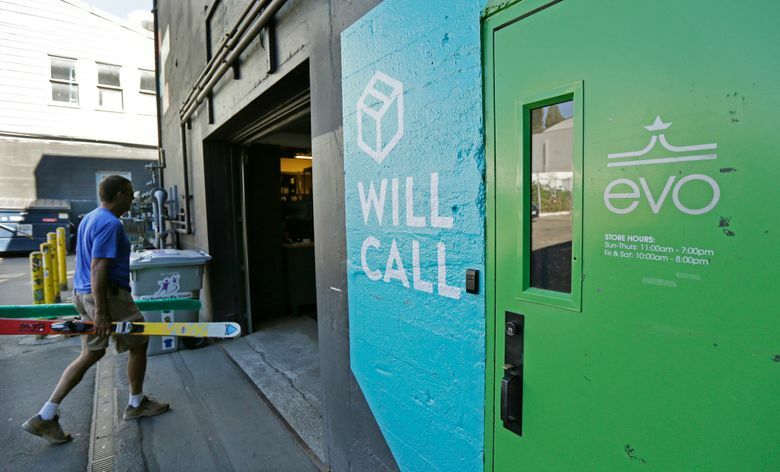 “We’ve reached out to the best independent shops and asked, ‘Can you offer the same service to our customers using your store and your expertise?’ ” says Bryce Phillips, co-owner of Seattle-based evo, which has an online business and stores in Seattle, Denver and Portland. The company, which tested the idea last holiday season and has continued it through the year, has more than 20 stores signed up and hopes to have 40 by the end of the year. It’s a nontraditional approach, the kind of creativity independent stores are using to be competitive and survive in an increasingly uncertain retail industry. Phillips says the arrangements benefit all the retailers involved because customers who feel well-served are likely to buy something else in the store where they pick up their evo packages. This has been a chaotic year for the retail industry, with the internet taking more business and even big-name retailers like Macy’s, J.C. Penney and Payless ShoeSource closing stores after disappointing sales. It can be harder for smaller stores to match the selection, prices and delivery offered by online retailers. So independents are strategizing for the fourth quarter, the busiest time for retail, trying out unorthodox ideas or new services and building on ones they’ve had success with. 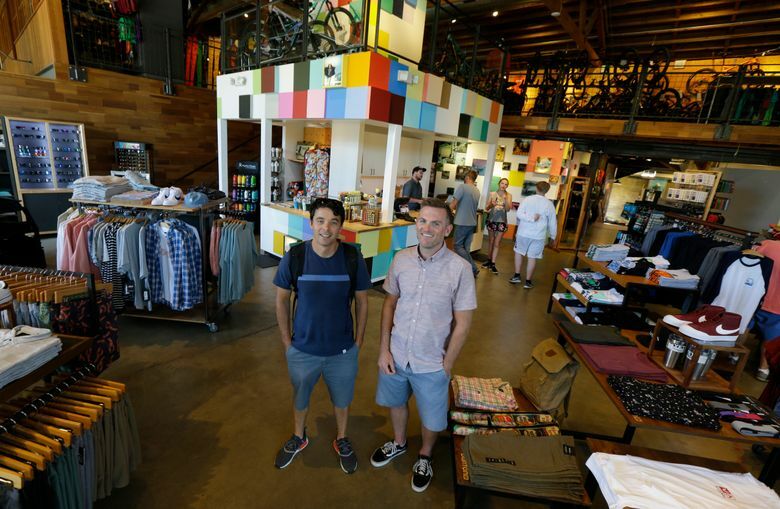 Evo, which sells surfing, snow-sports, skating and biking gear, gets 80 percent of its business from online. But because it has plenty of competition online and off, “we need to do the things that made us different from the beginning,” Phillips says. That includes offering services like travel planning for customers who want to go on snowboarding, surfing or other outdoor sports-focused vacations. Clothing stores are particularly vulnerable, as evidenced by the struggles of department stores heavily dependent on womenswear, and chains like Limited that have shut down. Marcia Feller keeps looking for ways to keep customers coming back to her women’s shop, Couleur Collection, even though 2016 was the most profitable of her 17 years in business. Feller focuses not only on finding the clothes customers want, but on making the store a place they want to be. The clothes are arranged by color, making it easier for shoppers with a specific palette in mind. One wall of the shop in Falmouth, Maine, displays works by local artists. Feller holds classes to teach women how to use the clothes they already own to create better looks, and she doesn’t sell anything during those events. During the holidays, her staff will wrap all presents for free, with high-quality paper and bows. “There’s room for the good stores that take care of customers and offer products to women that make them feel great and an experience that makes them feel great,” Feller says. A part of that: a staff that’s been with her for years and treats shoppers like friends. Alan Horowitz, owner of men’s suit maker Alan David, is increasing the services he offers. The company gives free alterations for the lifetime of its garments, and sends tailors from the Manhattan store to customers’ homes into New Jersey and Connecticut to fit them. With the fourth quarter coming up, he’s planning what gifts to give his customers to thank them for their business. Especially during the holiday season, experts say stores need to think and act like online sellers. At eBags, which sells luggage, backpacks and other travel accessories, CEO Mike Edwards has seen a big shift to mobile shopping and along with it, customers’ heightened expectations of quick service. Shoppers want to see merchandise they’ll like, but not have to hunt through the whole site to find it. So eBags, like other companies, uses sophisticated software to make recommendations to shoppers as they browse a site. The Denver-based business monitors visitors to the site to be sure the merchandise they see is a good fit for them. “You have to have a really incredible experience when they come to your site,” Edwards says.